Real Madrid president Florentino Perez is keeping a close eye on Timothy Weah, after his loan switch to Celtic from Paris Saint Germain. According to Don Balon, Perez has ordered his scouts to monitor Weah’s progress in the Scottish Premier League over the next six months, with a view to a potential summer transfer swoop. Don Balon reports that Weah has already been christened as ‘the new Neymar’ and he received a ringing endorsement from his PSG teammate upon completing his temporary switch to Celtic this week. “It is a very exciting move for Timothy,” Neymar told the Daily Record. “From what I have seen of his talent, he has everything to go and become one of the top attacking players in Europe. Weah, son of the legendary 1995 Ballon d’Or winner George, is a player who definitely shares similar qualities to Neymar, with pace to burn, impressive dribbling skills and an eye for a pass and at just 18-years-of-age he will only improve as time goes on. 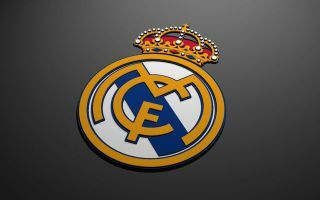 Real Madrid have identified the American as a future star already and PSG may have a fight on their hands to keep hold of the youngster when the season ends. Celtic are currently facing a huge battle against Rangers to retain their Scottish crown and if Weah can play an integral role in a successful title defence, his stock could rise even higher. Los Blancos have endured a difficult season after losing Cristiano Ronaldo to Juventus last summer, with a lack of goals and a clinical edge up front now holding them back in their pursuit of more glory. 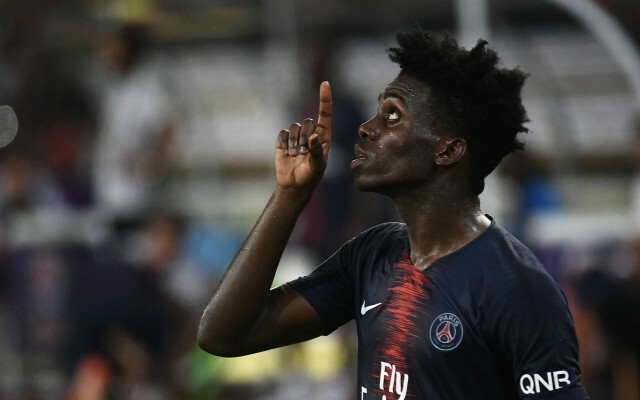 Major signings will be pursued by the club over the course of 2019 and Weah could well fall into that bracket, but it remains to be seen whether or not he will want to leave PSG permanently while he is still developing and honing his craft.